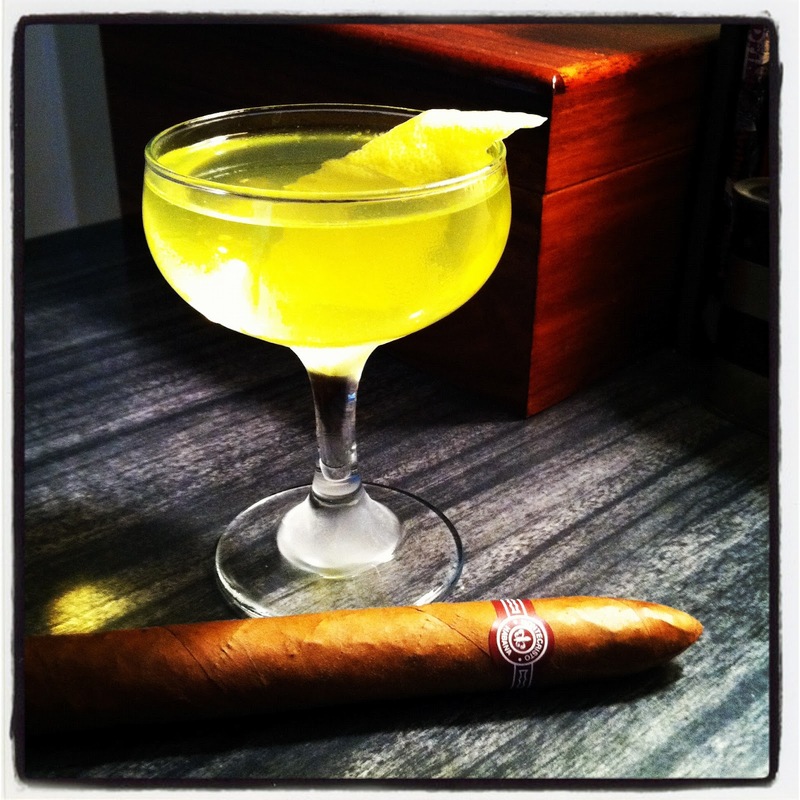 Fredo: I am a convert to the Negroni Bianco club! Been drinking regular Negronis for about 4 years now and have it down to a science. But when I learned about Suze and found this blog I knew I had to try it. Perfect for a fall day in Stuttgart! 1 hour and 9 minutes until 5 pm and it will be in my glass.